Kansas City, Mo. 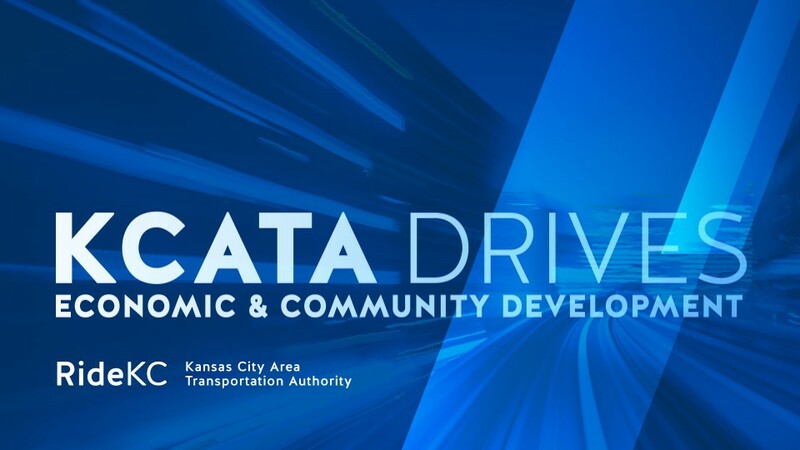 | July 30, 2018 – The Kansas City Area Transportation Authority will host a ceremonial building demolition event at 10 a.m. Aug. 1, 2018, on the southeast corner of 27th & Prospect. Highlighting the event will be comments from U.S. Congressman Emanuel Cleaver, KCMO Mayor Sly James, 3rd District Councilman Jermaine Reed, and others. The Youth Choir from Morning Star Missionary Baptist Church will also perform. The KCATA has contracted with MBE-DBE Excavating & Grading, based in Kansas City, Kan. The demolition of the 4,200 sq. ft. building and filling of the basement area, topped with topsoil and grass seed, should be completed in approximately two weeks. The current site represents a safety hazard. With the eventual removal of the building, it will strengthen the safety and improve the appearance of this intersection and surrounding neighborhood. The cleared property is expected to be more attractive to potential investors, particularly with new developments on the west side of the street. Adjacent to the demolition site is the new $74 million Leon Mercer Jordan East Patrol Campus that opened in Spring 2016. Opposite that corner is the Morning Star Missionary Baptist Church’s Youth and Family Life Center. The center’s mission is to help families with tutoring, job-training skills, counseling, as well as health and wellness programs.